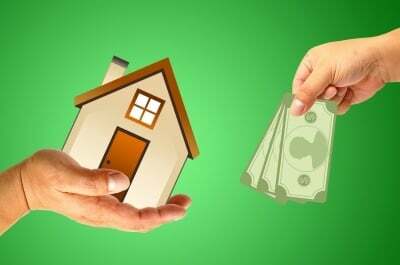 A recent client of our law firm, who I'll call Ms. Garcia to protect her privacy, nearly lost her home in Hudson County, New Jersey after she fell behind on mortgage payments to SLS following the death of her husband. 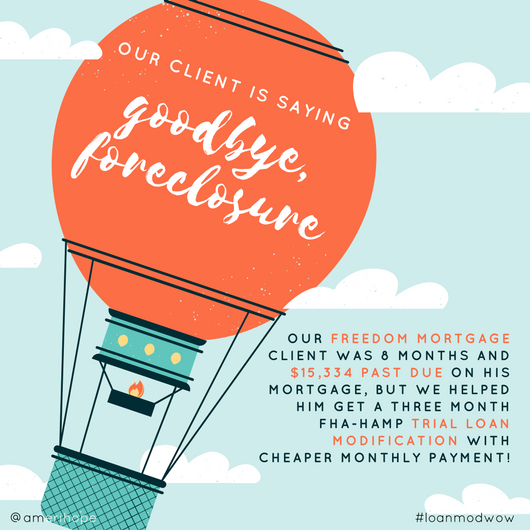 In June of 2015, Ms. Garcia was served a with a foreclosure summons and complaint, which meant that she was being sued and was the defendant in a civil lawsuit. 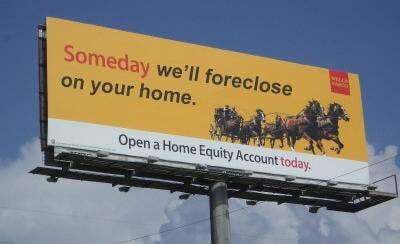 This is the way it works in states with a judicial foreclosure process. 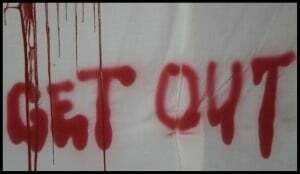 The plaintiff (the party suing) was HSBC. 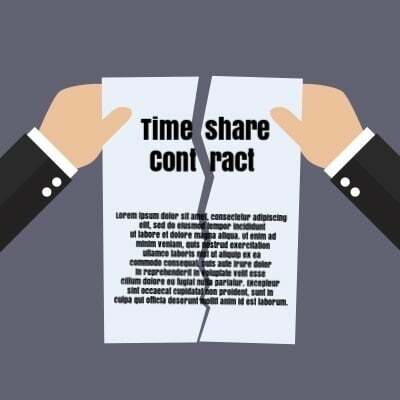 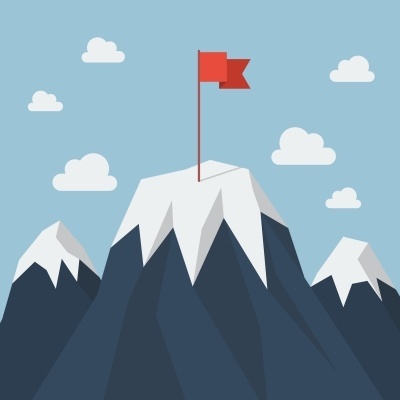 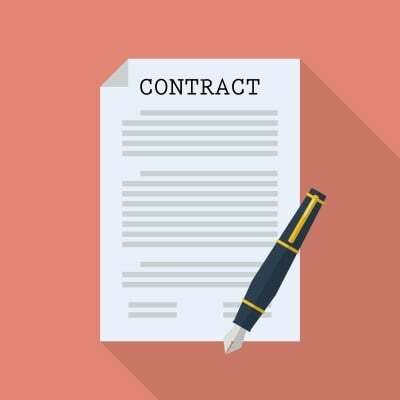 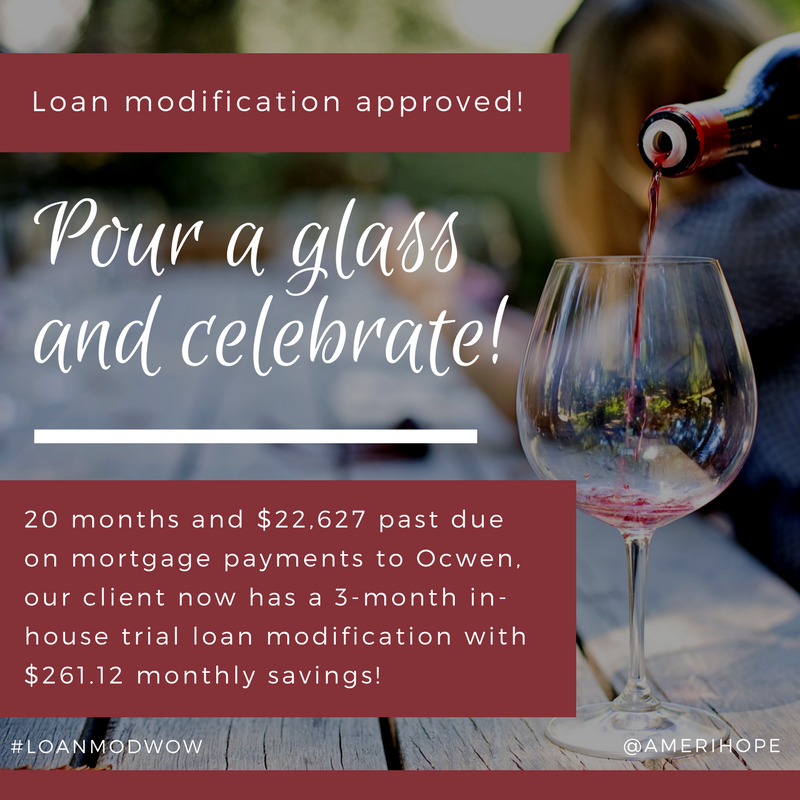 By June of 2016, an order of summary judgment had been entered, which meant that the lender could request a Writ of Execution, and a sale date to auction off her home at anytime. 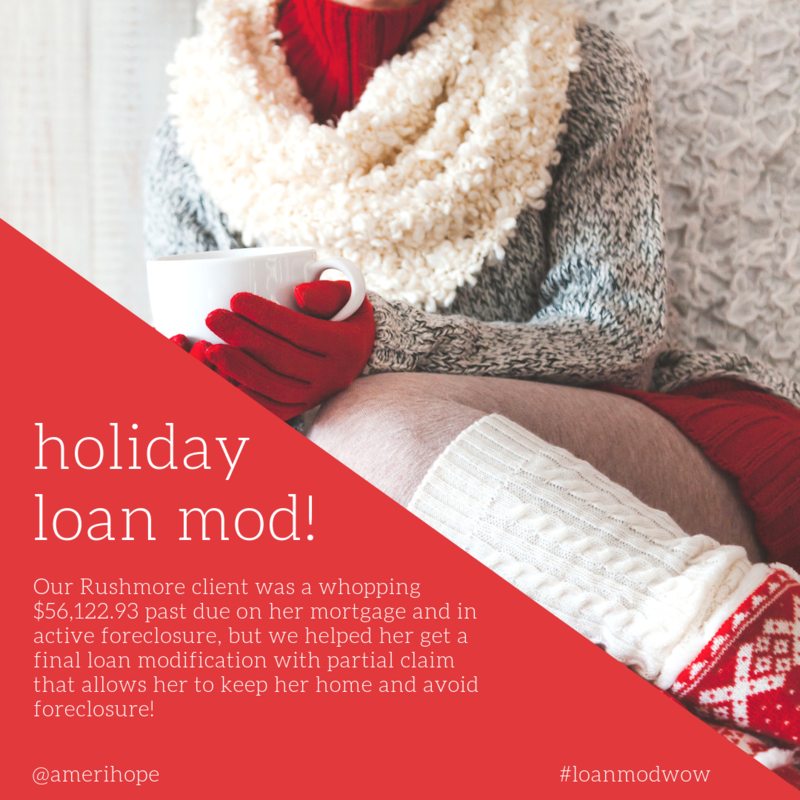 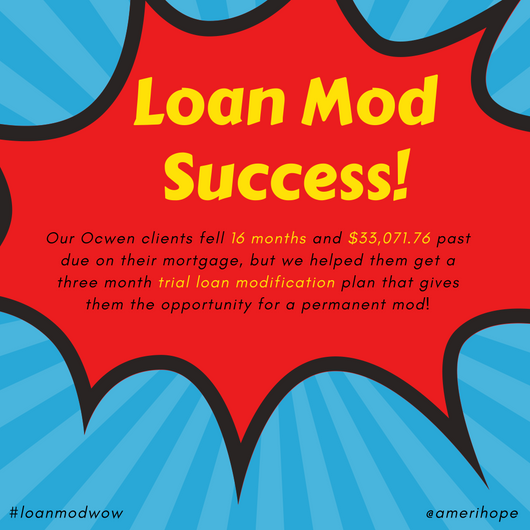 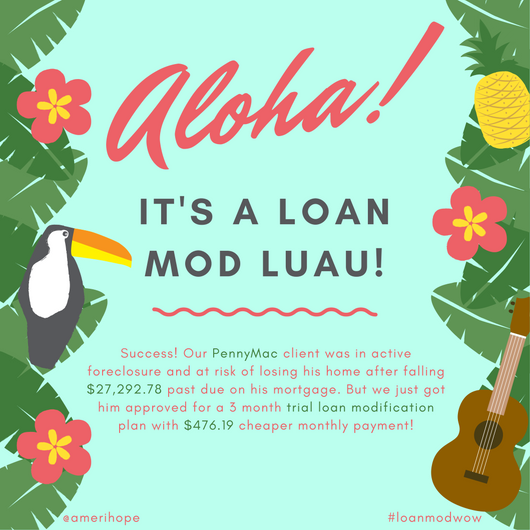 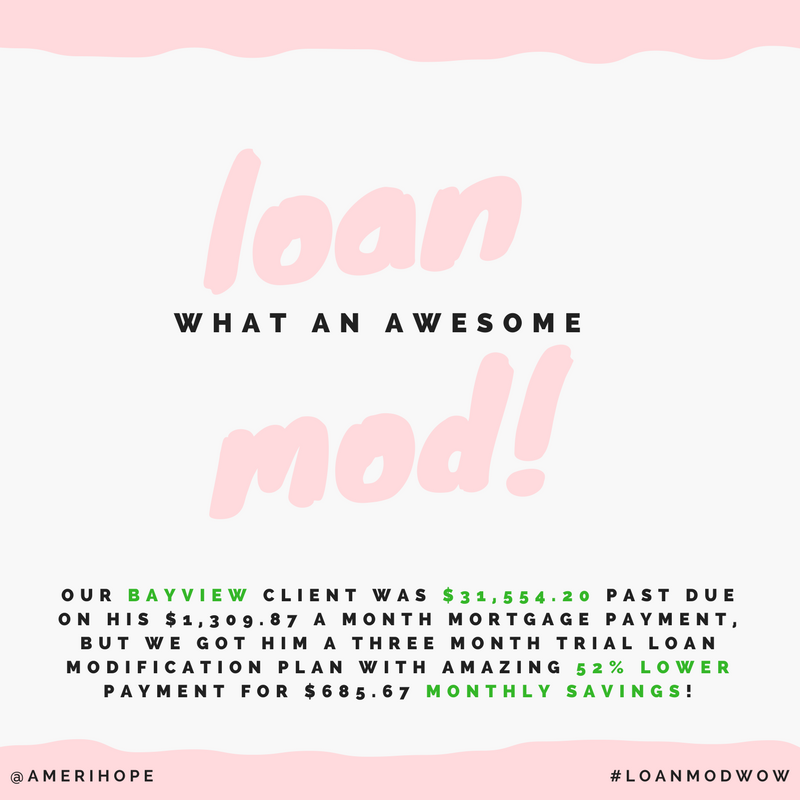 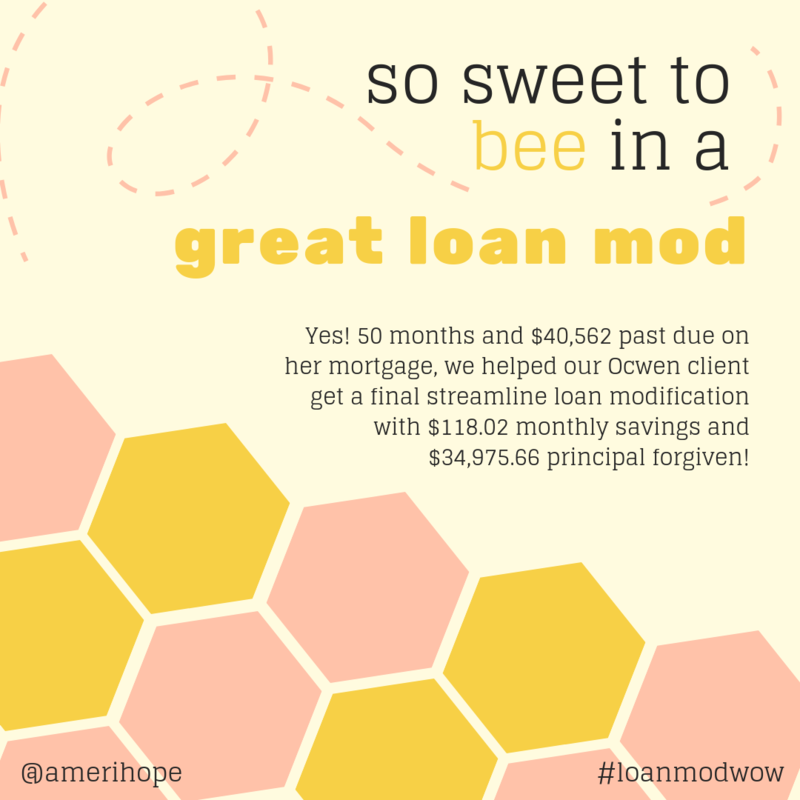 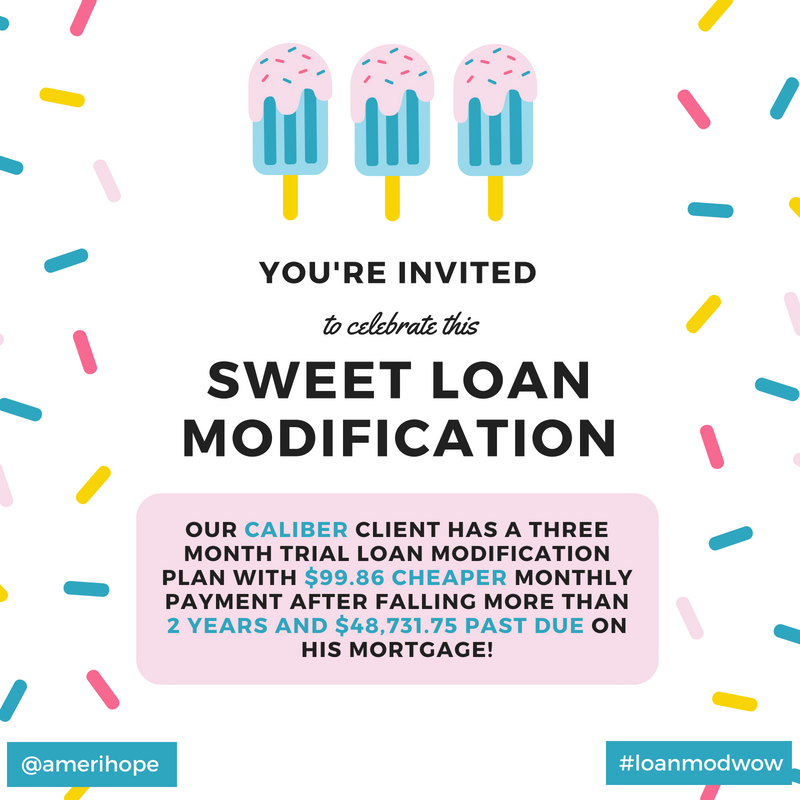 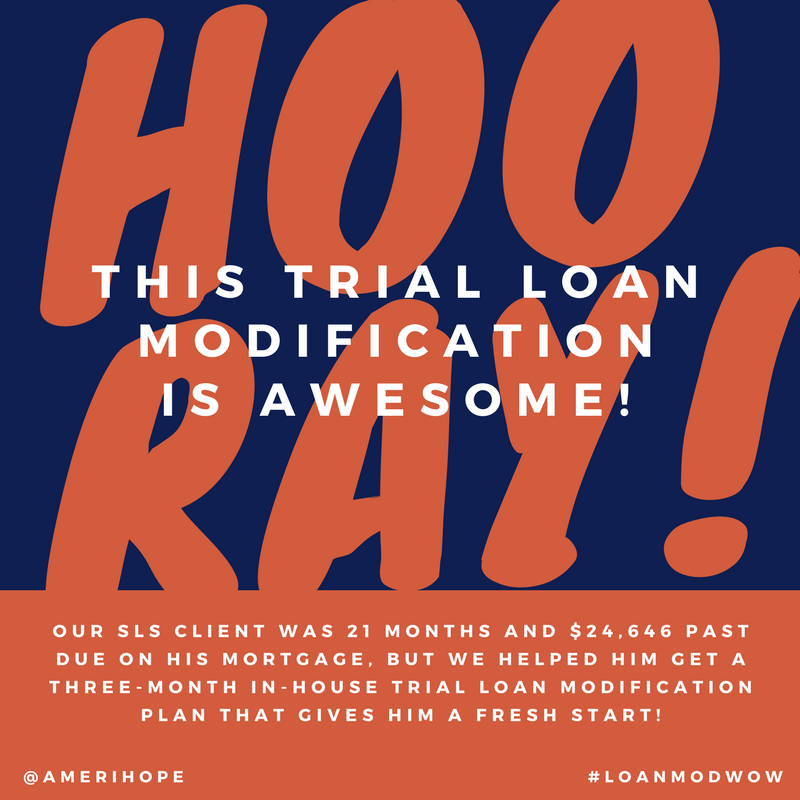 Our Freedom Mortgage client was 8 months and $15,334 past due on his mortgage, but we helped him get a three month FHA-HAMP trial loan modification with cheaper monthly payment!